This all seems fine on paper, but in practice it just fails to do more than stand it’s characters in a circle in multiple CG landscapes. They endlessly talk about what to do next without any real sense of urgency or direction. Much has been made about the stunt casting of the three Mrs., but apart from costume design they’re not given a lot of characterization. This leaves you always seeing the actresses, not their characters throughout the film. 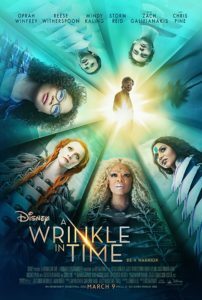 A Wrinkle In Time glosses over the science in service to presenting costume and makeup changes as too much of the focus. I suppose they don’t have much hope in selling Meg dolls, so they chose to focus on Whatsit, Which and Who. As DuVernay’s first feature after Selma, this is a major disappointment. Selma was a tight $20 million film. Wrinkle cost at least $100 million and one wonders where it went. 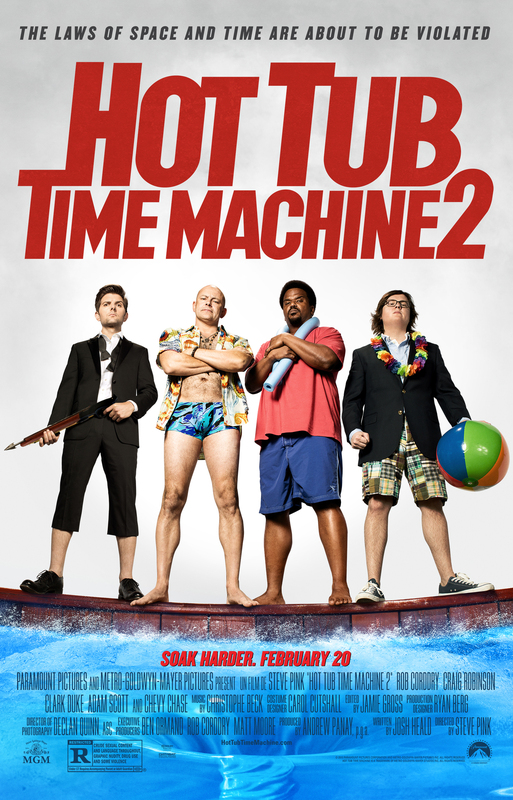 Disney’s live action remakes have all been better than this.